A boy named James invests his birthday money in chickens so he can buy a new basketball hoop. He learns what it means to be an investor and how money can grow over time. 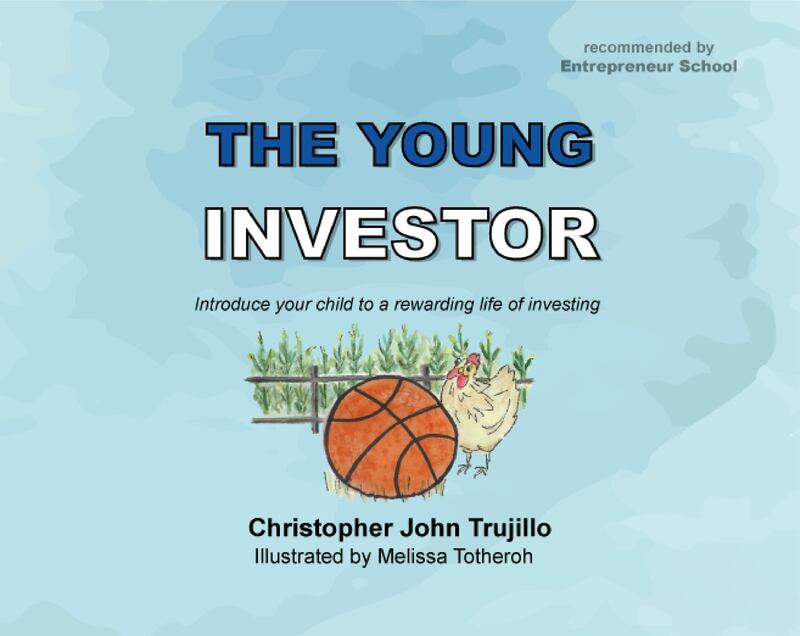 The book shows children it’s never too early to become an investor. It’s time to introduce your child to a rewarding life of investing. A young girl named Rose starts a flower watering service on her street. She learns what it means to be an entrepreneur and the basics of business. To expand her service, Rose learns how to market by passing out flyers to her neighbors. The book shows children it's never too early to start a business and encourages them to think of ideas. 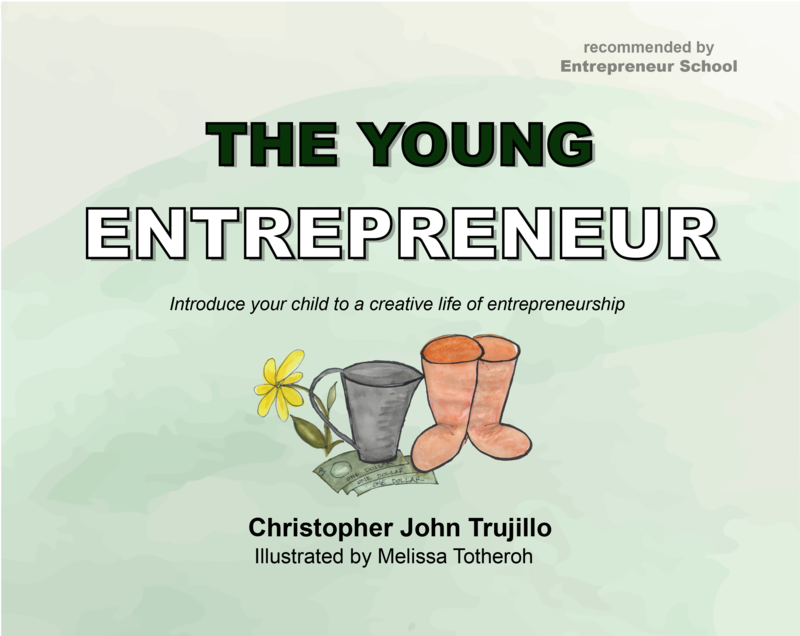 It's time to introduce your child to a creative life of entrepreneurship. The Kid Entrepreneurship board game is designed to teach your kid the process of launching a business. 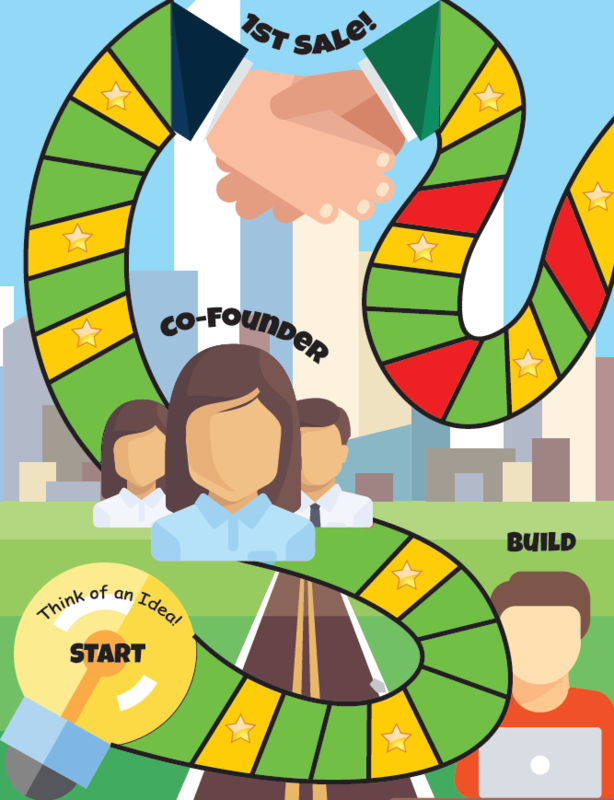 From creating a business idea to exiting with an IPO, this board game includes many experiences and obstacles an entrepreneur will face during the startup journey. 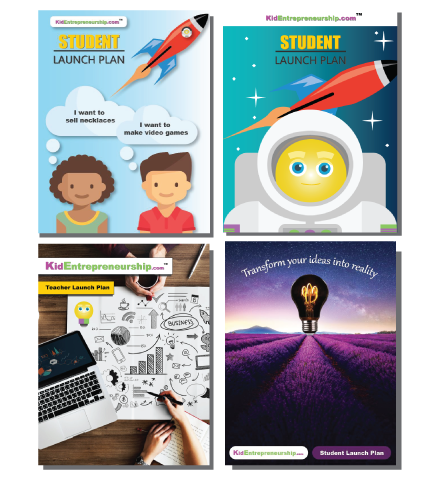 Kids will also learn different milestones a startup achieves such as finding a co-founder, selling your first product/service, receiving funding, and going international. The Kid Entrepreneurship board game is a great way for you to introduce your child to entrepreneurship in a fun environment. Return to Kid Entrepreneurship home page.